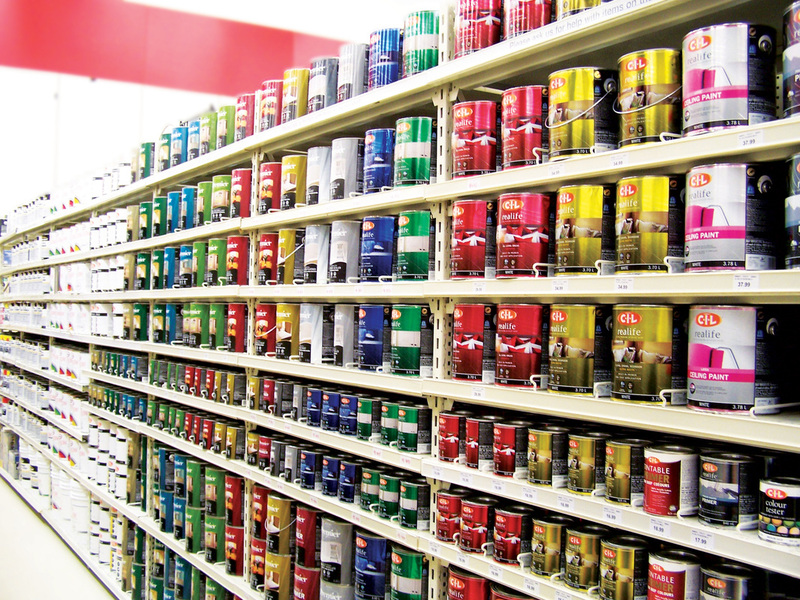 When it comes to metal store fixtures, you’ve come to the right place! 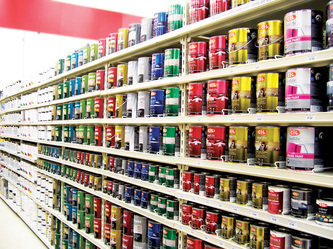 Our custom metal division has focused on store fixtures and retail environments for over 25 years; the scope of what we offer is endless! 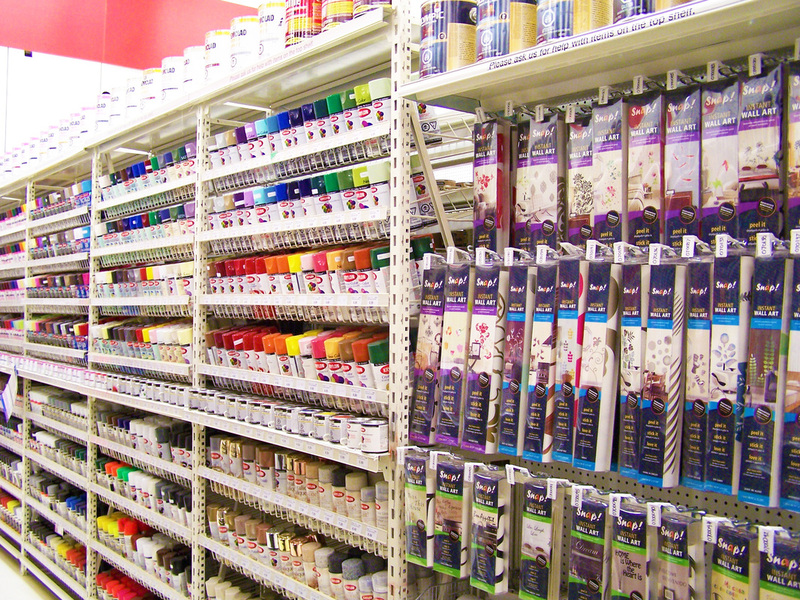 Our experienced staff are extremely knowledgeable about the store fixture industry and are dedicated to providing our customers with state of the art designs, complete adherence of safety standards, excellent customer service and last, but definitely not least, sales! Our in-house manufacturing abilities are unlimited, allowing us to provide everything and anything from custom to high-volume. 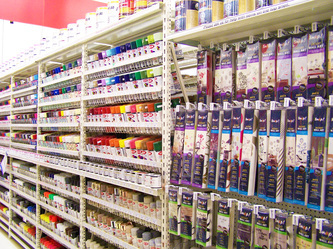 Whether a customer requires a full store set-up or a quick refresh, we provide an overall fixture solution to make the journey from concept to in-store set-up a smooth one. 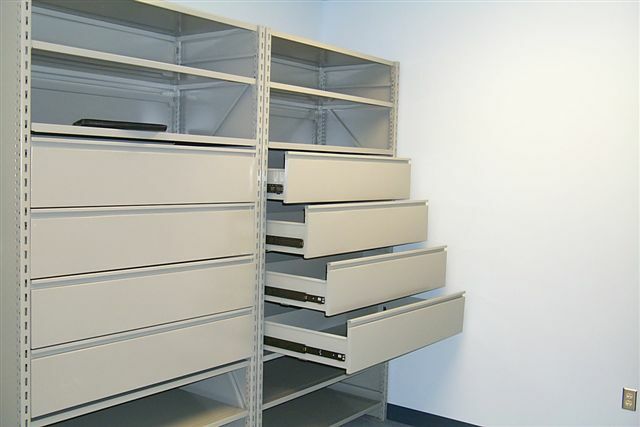 Some products that we offer range from, but are not limited to Apparel, Automotive or Electronic Displays, Showcases, Shelving, Freestanding Fixtures and Front-line Merchandisers. We understand the value of sourcing some products globally in order to meet the budgets of our customers and will do so without sacrificing quality or safety. In conjunction with our custom metal manufacturing, we have our own line of racking and shelving. 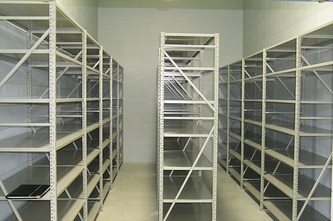 Our Concord 400 series wide span shelving and racking system is designed and manufactured with versatility in mind. 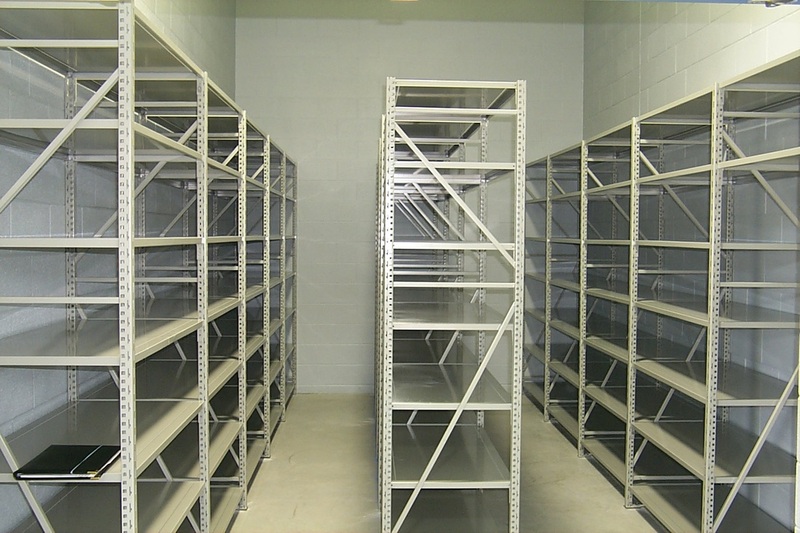 Ideal for back-room inventory, or practically any medium load storage, our Concord 400 system offers an array of possibilities to suit your needs. 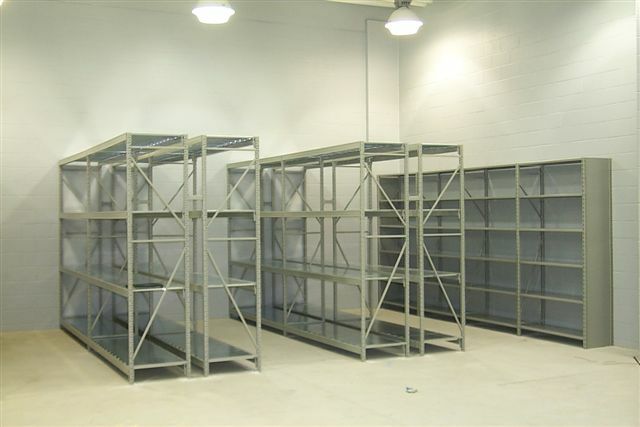 The Basic unit can be erected in minutes without special tools or the need of skilled help. It is completely boltless, except where some bolts may be required for a few special accessories. 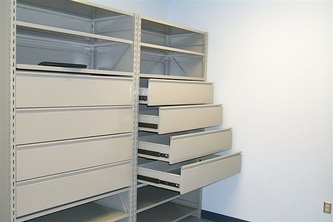 Many accessories are available to make this 400 wide span system a most versatile and flexible storage system. Click here to browse through our Concord 400 Series Wide Span System brochure.